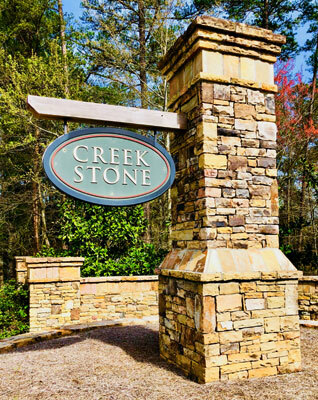 CREEKSTONE is scheduled for a new start with Hardeman Communities. 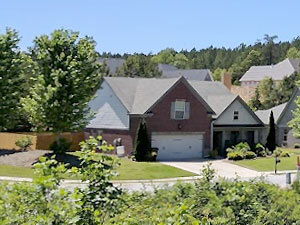 Begun in 2007, a few lovely ranch-style homes were built before the economy forced a halt to construction of the development. 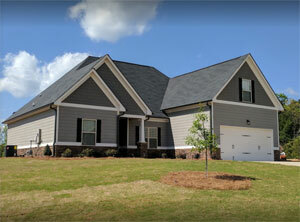 Hardeman Properties has acquired the remaining 107 lots and has opened Phase 1 for new home construction. 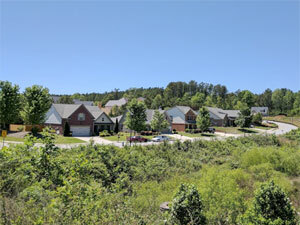 This community is a little over 1/2 mile west of the square in Dawsonville and offers the best home value in the city starting at just over $180K. Travel west on GA 53 from GA 400 through downtown Dawsonville. 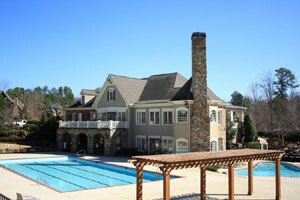 Continue 1/2 mile past the Dawsonville square to entrance on the left.